Xtreme™ ATF Type F is a high static friction type fluid designed for older ford motor company transmissions requiring high friction fluids. This fluid is also recommended for use in certain Ford power steering systems and farm equipment. 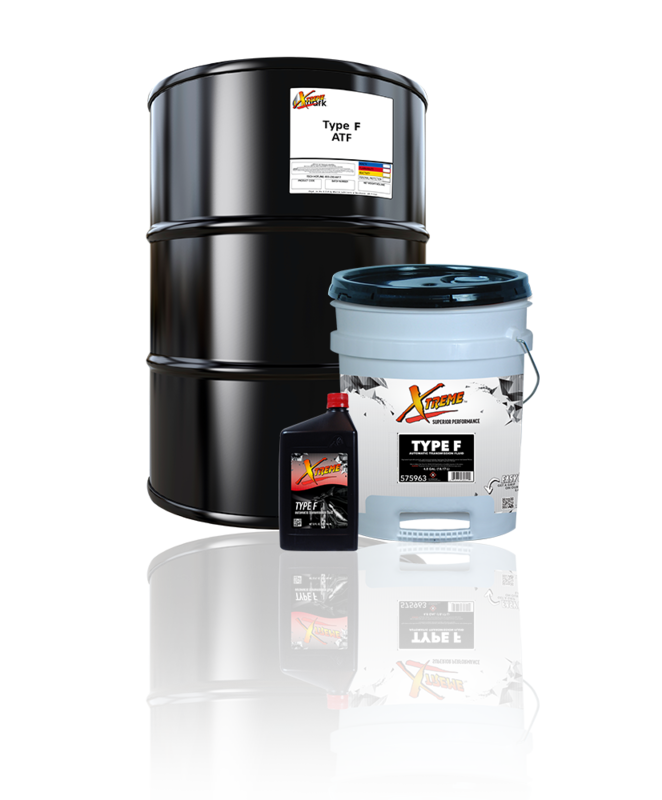 For use in older Ford transmissions calling for Type F ATF fluid and in industrial applications such as air compressors or skid steer loaders where the above fluids are recommended.